I could not say enough about Jacob King. 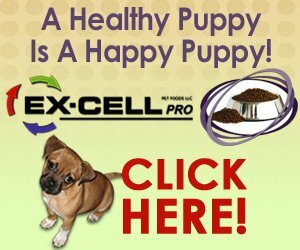 He and his family really love their puppies and he ensures that the process will be smooth. I put a refundable deposit down first, then I went to visit Sophie prior to her being old enough to leave her mother. The King home is a loving place, and the puppies get lots of attention! I then returned when she was old enough, and Jacob made sure I had everything I needed. A little food, a blanket and a toy for the road. Sophie could not be a healthy or happy puppy. We love her so much!!! She is a spoiled princess. 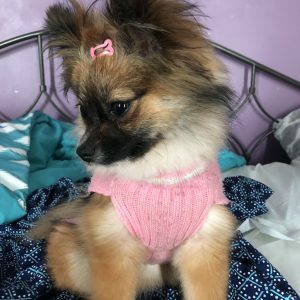 Minnie is such a beautiful Pomeranian, her name used to be Daphnee she was a gift for my daughter she absolutely loves her and she loves her so much that we are getting another puppy from the same breeder very soon. Minnie came from Kathryn Miller she is so sweet and kind, thank you Kathryn Minnie is a beauty. We purchased Tsunami a year ago December past. He came from Ohio where I found Norman Miller, He is the most amazing Morkie. We just love him to pieces and Norman is a wonderful person to deal with. We’re so happy with Tsunami that we are getting another one from Norman. His name right now is Timmy but when he comes to his forever home he will be Sunny as we do live in the Sunshine state of Arizona. Thank you for everything Norman, we could not have done this without you and all your help. If somebody is looking for a wonderful little Morkie, I would suggest you get in contact with Norman Miller. I bought my puppy from greenfield and he is the best puppy a person can ask for, also the breeder was extremely kind and understanding and has called twice to check on him. I would purchase a dog from amos and quill renno again anytime,everything was as promised. I was original looking for a rescue dog but the rescues would not adopt a dog to me due to a lack of a fence I have had dogs for 30+ years and never lost a dog. These rescue dogs are running around the south free but for us to adopt them they have to be fenced. Well thank You quill and Amos for understanding a good home does not require a fence. by the way 4.5 months old and 3 days since adopting axle and he is housetrained. I LOVE MY PUP!!!!!!!!! 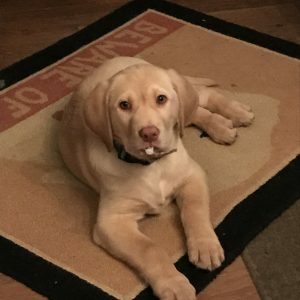 We were looking for a Yellow Lab and found your site and found “Ronnie” now named “Gronk “ on Norman Stoltzfus’s listings. I called Norman and explained that I was working in PA at the time and that we live in New Hampshire and we really were interested in Ronnie but that I couldn’t get there to look at him for 10 days. Norman said he would hold him for me and refused to take my offer of a deposit. When I arrived I was greeted by the son and two daughters as Norman was busy on the phone. Norman was great to work with and obviously loved raising quality Labrador Retrievers. We are very happy with the puppy and are having a great time with him. The vet we took him to was very happy with his health and condition. 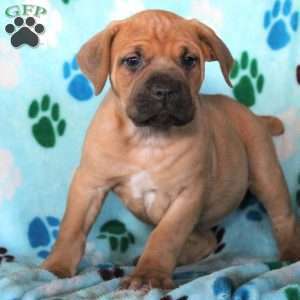 I would highly recommend Norman Stoltzfus and Greenfield Puppies and have already done so. 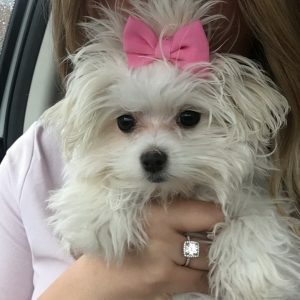 Thank you for the puppy! Several weeks ago I bought a Beaglier from Elmer Zook. What a wonderful puppy! He is very smart and very handsome! I am immensely pleased! It would be my pleasure to recommend Elmer to anyone I know interested in a puppy! Thanks to all! Please accept my apologies for my being so skeptical about my purchase from one of the breeders that you advertise. I apologize to both you and Benuel King from whom I bought a beautiful Husky Lab puppy. Unfortunately, I allowed my emotions and concerns to be barraged with opinions from others who have no experience with your business or with Benuel King. Everything I was hearing was merely “hearsay”. My flaw was my not following my original instincts and experience. The experience for both my son and me was very pleasant, and the entire process was very smooth. Benuel was extremely accommodating with making himself available for us to visit with the puppy. We had to rearrange dates and times a few times, and Benuel made himself available for all possibilities. The one time that he was not able to be available, he made arrangements with his dad for him to meet with us. Fortunately, the arrangement worked, and we are fortunate to have Timber, our new family member, earlier than might have been possible if Benuel did not go the distance for us. Again, I deeply apologize for having my inexperience turn to doubt towards your business and Benuel. Actually, aside from my being impressed, grateful, and lucky for his professional business interactions, from the start I was quite impressed with his loyalty to another client who was first interested in the puppy. 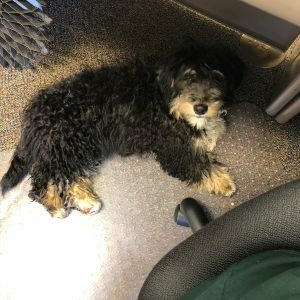 Although the client is from Oregon and was unsure as to how to manage getting the puppy, Benuel did not waver in his first commitment to that client. It was after the client decided to not get the puppy that he allowed for us to have the choice. Loyalty of such is rare. 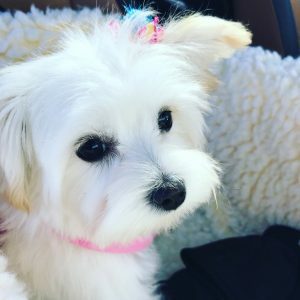 I am grateful that your business was referred to me by a friend who purchased two puppies from one of your breeders, and I am sure to refer friends and family members to you and Benuel King. I purchased Veronica (now named Lilibet) from Stephen Stoltzfus December 2017 I could not be happier! Lilibet is healthly, well socialized and an absolute delight! Everyone loves her! I took her to see my vet the day after purchase and he was very impressed by my puppy. The breeder had her up to date on shots and worming. He was easy to contact, returned my calls etc. He provided me with her health record and and a little bag of puppy kibble too. My vet said she had a perfect scissor bite as well. I highly reccomend this breeder. She was easy to housebreak too. 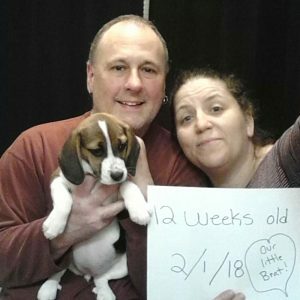 We found our beautiful Beagle puppy on Greenfield Puppies. She was named roxy, and we renamed her Stella. She was 9 weeks when we brought her home, and she has been a joy ever since. She is a sweetheart and extremely loving. Stella is now 14 weeks, and our Vet gave her a 100% clean bill of health. 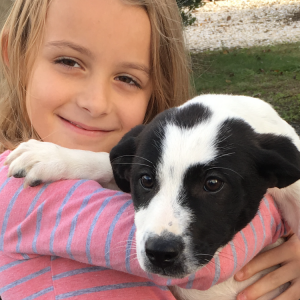 We have had other puppies, in the past….but, none have been as well behaved and easily trained as our new baby girl!!! The breeder (Emanuel King, from Parkesburg, PA) was wonderful and clearly spent some time with the puppies. I would recommend Greenfield Puppies, and our breeder to anyone looking for a Beagle!!! We are thrilled with our corgi/lab mix purchased from the King family in Morgantown, Pa. He’s smart, kind, gentle and silly and has made a great playmate for our 90 pound lab and our corgi/Russell mix. He was a gift for our 9 year old daughter and we couldn’t ask for a better addition to our family. After losing our beloved dog to cancer, Gabriel was like an angel to us and filled an empty hole in our hearts. He is very much loved and spoiled! I was searching high and low for Bernedoodle, and I couldn’t find a breeder in Louisiana, nor Texas (Texas, didn’t have any available at the time). I ended up finding Greenfield puppies and searching for days for the perfect Bernedoodle. Then one finally appeared, Sasha! Oh my lord I fell in love with her, I called the breeder (Eldon & Kristine Miller) and immediately said “I WANT HER” and that was that. I paid for her Friday and she came via airplane to Louisiana on Tuesday. She’s such a silly good girl and I’m over the moon happy! Greenfield helped me find such great breeders, and without Greenfield I wouldn’t have my baby Sasha here with me today. Special thanks to the Esh family from Bird-In-Hand for the beautiful Cavapoo, Caroline. We could not be more happy with our new pup. She is everything you described and more. The day I met Caroline is a day that will always be remembered with great joy. Thank you, Katie, David, Ruth, and Mary E, I am forever grateful. Would highly recommend the Esh family if you are looking for a loving, happy and healthy pup. 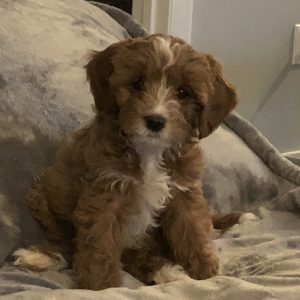 I wanted to express to Greenfield Puppies how helpful it was finding our new Maltipoo puppy he was named Norris from the seller but we re-named him Dash. I was a bit unsure of how this entire experience would be BUT I could not be happier. We found the seller Jacob King to be quite friendly and returned my calls in a timely manner, and he has the puppies well kept in his home. 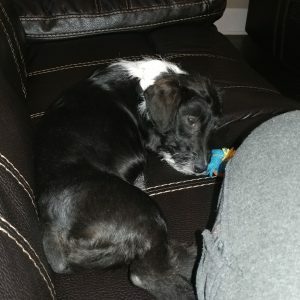 I took my pup for his first visit with our Veterinarian within 2 days from getting him, and he checked him out and he is a nice healthy, parasite free bouncy soon to to be 16 week old so far everything is good. We are so happy to have Dash in our home. Thank You Jacob and Greenfield puppies for a great experience. 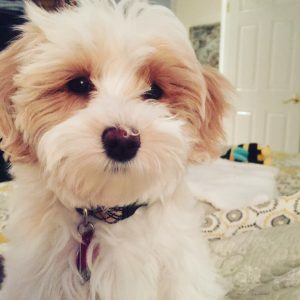 We got our Cavapoo puppy on January 13th and since then, our life has gotten so much better. 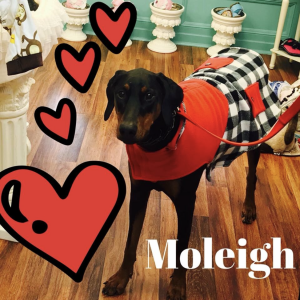 Our breeder, Rachel S. was amazingly friendly, helpful and understanding. We want to thank her and to this great website that made this purchase possible. Kelsie is healthy, growing bigger day by day, so playful and cute. Thank you. 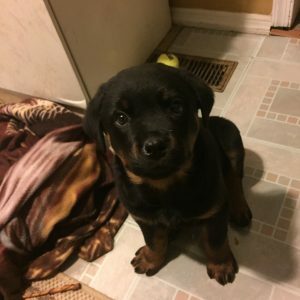 I love my Rotti puppy. The Breeder, Omar Glick (Amish) 717-656-7791 in Bird-In-Hand, PA was Awesome!! I had concerns with buying a puppy raised in a barn….. but, I’ll always get my puppies from Omar in the future. She was afraid of the inside of the house, two days she loved it! She was house broken in a week and half!!!! In two weeks, she knows sit, down, fetch, ring the bell to go out, wait, release, stay and in case of emergency, where the pee pad is and use it. The farm was in great shape, clean smelling barn and the dam & shire where delightful dogs. 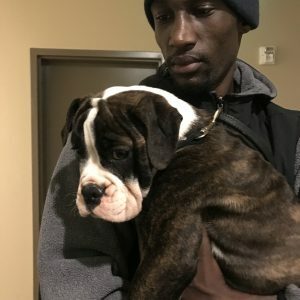 I’m very very pleased with the puppy and my experience with Omar. A great breeder and cares about his puppies. I had been in the market for a healthy AKC purebred Akita pup for quite some time. 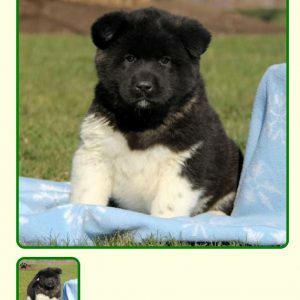 During the course of my online search for a quality Akita breeder I stumbled upon the Greenfield puppies website. I immediately became interested in quite a few of the puppies that were advertised by the various breeders in the state of PA. Ultimately I decided to contact Elam Stoltzfus…an Akita breeder located in Paradise, PA. We spoke briefly and set up a date for me to drive up from Charlotte, NC. All of the puppies were beautiful 3 month old females but Kaji stood out because of her all black face and mottled black, white and tan markings. It only took me about 1 minute to choose her and I have not regretted my decision for even a second. She is a healthy, super- smart, and all around gorgeous example of the Akita breed. Elam was a through and through professional who clearly loves his dogs and had all of the paperwork for Kaji ready when I arrived at his farm. A big thanks goes out to Greenfield puppies and Elam Stoltzfus for giving me a superb Akita pup who I absolutely adore. Our Jackapoo pup Rex came as advertised! Loving,Playful,well mannered and love kids. Me and my Wife wasn’t sure that we wanted to be a dog owner but Rex changed our minds and he’s such a pleasure to come home too every day. The breeder John Stoltzfus and his family did an excellent job raising Rex. He’s well behaved,uses his wee wee pads and loves getting petted on the couch. We were surprised on how fast he learns and pick up on things. When we brought him home he was terrified of steps but now he’s a pro. Thank you so much for your services and connecting us with our forever member of the family. Sher Lewis and Family. I had been searching a lot of rescue sites to find a poodle who could keep up with our 15 month old poodle and tolerate our 14 month and 8 year old grandsons. After months of checking the sites several times a day, we came to the conclusion that we were not going to find a poodle to fit our needs. Then I started searching for another puppy who would grow along with our “kids”. 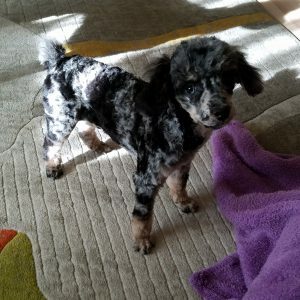 There were so many beautiful poodle puppies to choose from but my eye stuck on Toby’s (formerly Trotter) picture and video. We contacted the breeder and went to meet him the next day. Needless to say, he came home with us and is such a joy. He had his 1st grooming session today and what a spectacular coat! Although he has only been a part of our family for 2 weeks, he is a very good “fit” and we love him to pieces! I wanted to express to Greenfield Puppies how helpful they were in finding us our new Boxer puppy. I was a bit unsure of how this entire experience would be BUT my husband and I could not be happier. We found the seller and his wife to be quite friendly and while we were able to meet Cruzer’s Mom, she was a bit uncertain of strangers in and around her puppies. We have now had our first visit with our Veterinarian and she has checked him out and he is a nice healthy, parasite free bouncy 10 week old. Thank You. We were looking for awhile to find our English Mastiff. We spoke to Leroy Stoltzfus and his son Dave a few times before we headed to Leola, PA (Lancaster County) on Friday January 18th, 2018. We met with Leroy and his son Dave. They showed us the English Mastiff puppies. (some names are: Maverick, Maxwell, Mikayla, Marshall, Moby…..)It was so hard to choose. Fell in love with all of them. We decided to give Maverick a new home. We fell in love with him on line and even more when we met him (new name: Barney). 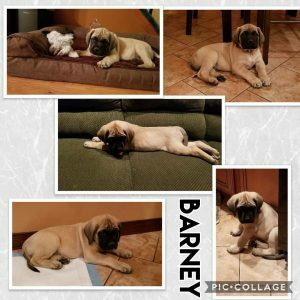 Barney is 9 weeks old today. Barney is very playful. He has brought so much happiness to us and our kids. 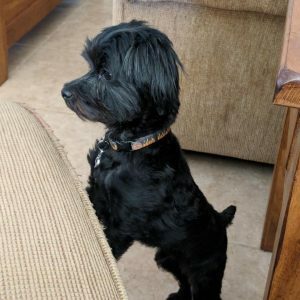 We definitely recommend Leroy and and his son Dave Stoltzfus in Leola, PA if you are looking for a new fur baby for your family. 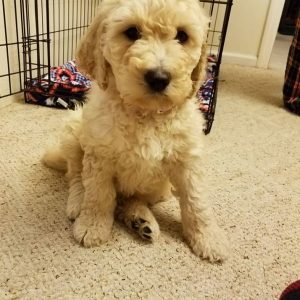 She’s an 8 week old goldendoodle. Yuri was great in helping us choose the right pup for our family. He was very patient! 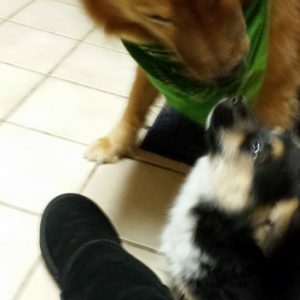 at first i was not very sure about getting a puppy through a breeder , but it was always one of my dreams to have a corgi …so i went ahead for it , it was the best decision i ever did …now she is adapting quickly at her new home, and getting along great with her big sister , once again my little shelby and i are happy , we lost a lot of people and a dog we loved last year , this year time to start the year with life, laughter and all the good things that money cant buy ….love from a happy puppy and a dog …..once again i can smile after loosing my husband of 27 years from cancer lastsept 7…. I just want to thank levy for everything he did to get our kiddo to us. He was very helpful with the shipping process and always kept contact with me. Thank you to greenfield for bringing light into my life with this awesome pup. She is everything and we are happy to have her in our family.